Renovated Home Near Ghent, ODU, With Large Lot! Gorgeous home in revitalizing area in Norfolk near Ghent, Old Dominion University & the Zoo! This home was completely renovated a few years ago with the foundation remaining. It also features a large lot! It competes with any nearby new construction for a lower price! See Other Homes In Colonial Place! 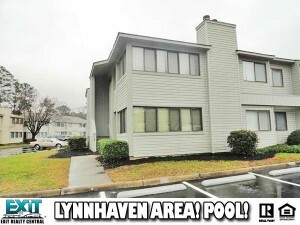 Lynnhaven Area Condo With Community Pool! 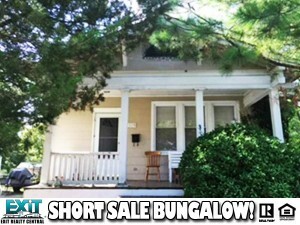 Super cute 2 bedroom 2 bath condo located in Lynnhaven area of Virginia Beach. This condo offers spacious bedrooms, wood flooring in living area, fireplace and finished sun room. Community pool awaits you for summertime! 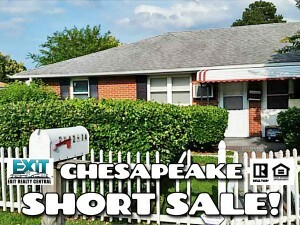 St. Albans Glen, Lyme Regis, Contemp, Ceiling Fan, Dryer, Dishwasher, Disposal, Elec Range, Refrigerator, Washer, Storage Shed, Assgnd/Resrvd, Water, Trash Pickup, Pool, Security, Ground Maint, Pet Restrictions, Vacant, Heat Pump, Central Air, Brookwood Elementary, Plaza Middle, Princess Anne High School! 3 Bed, 2 Bath Ranch! Super Location! OOPS! This one is gone too! Spacious Open Floor Plan in Buckner Farm! 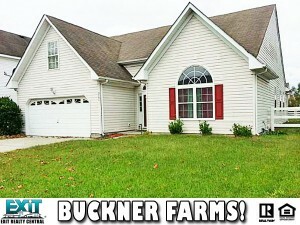 Spacious open floor plan home located in one of Virginia Beach’s most sought after neighborhoods, Buckner Farm! This home has upgrades galore. 9′ vaulted ceilings; tv niche above fireplace, organized walk-in closets; garden tub with separate showers. You will fall in love with this home. Must see! Ranch, Buckner Farm, 23453, Attic Fan, Cable TV Hookup, Ceiling Fan, Gar Door Opener, Security Sys, 220 V Elec, Dishwasher, Dryer, Microwave, Gas Range, Washer, Cathedral Ceiling, Gas Firepl, Walk-In Closet, Inground Sprinkler, Patio, Attic, Fin. Rm Over Gar, 1st FBR, Mstr Bdr w/ Bath, Pantry, Utility Room, 2 Car, Attached, Garage, Playgrounds, Landstown Elementary, Landstown Middle, Landstown High School! 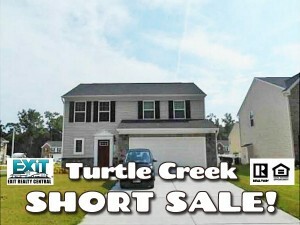 Beautiful Turtle Creek Short Sale! Beautiful Home On Sea Turtle Way! Gorgeous home, MUST see! The first floor features a two-car garage, living room/dining room and a large family room. Master bedroom with large walk in closet. HUGE master bathroom with great size stand up shower. Stunning kitchen with granite counter tops & stainless steel appliances. Washer Hookup, Dryer Hookup, Walk-In Closet, Master Bedroom with Bath, 2 Car, Garage, Attached, Energy Star Home, Water Heater-Tankless, Central Air, Joseph H. Saunders Elementary, Homer L. Hines Middle, Warwick High School! SOLD! Oops! Another one gone! 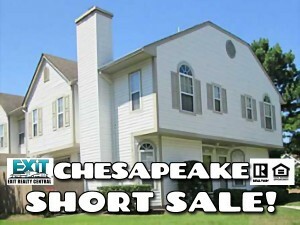 Short sale professionally negotiated, pursuant of non deficiency judgement. No repairs will be made by seller. 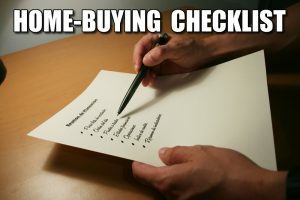 Buyer accepts property as is. House is occupied appointment is needed. There is room at back of house to add additional sq. footage. Document attached to listing of plats 39,40,41,42. 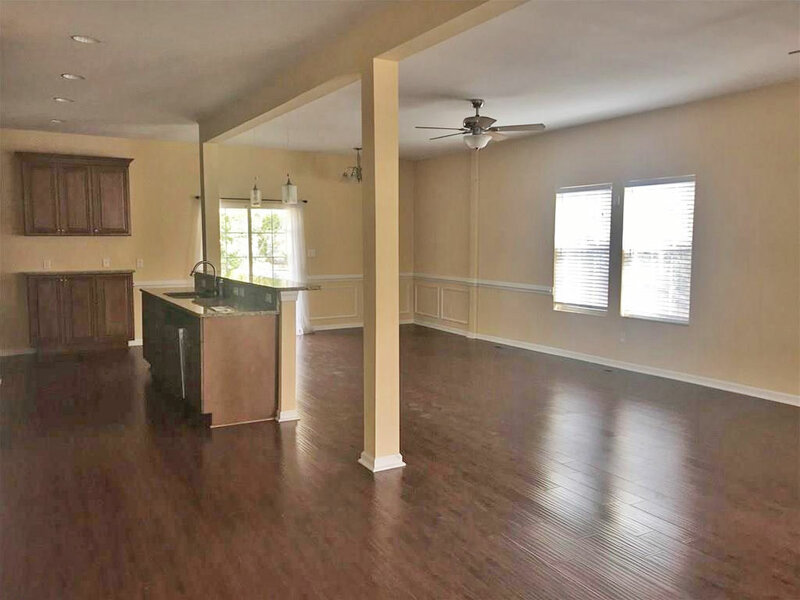 Ballentine Place, Bungalow, 23509, Cable TV Hookup, Dryer Hookup, Washer Hookup, Refrigerator, Elec Range, Gas Firepl, Scuttle Access, Wooded, Attic, Breakfast Area, 1st FBR, Porch, Utility Room, Garage, Detached, Driveway Spc, Forced Hot Air, Hot Water, Central Air, Gas, Coleman Place Elementary, Azalea Gardens Middle, Lake Taylor High School!